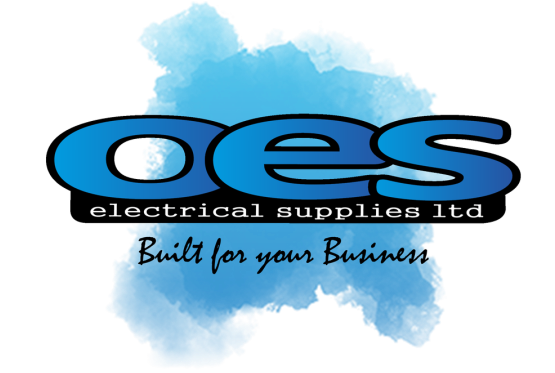 Click Scolmore's Deco range is a brand that is synonymous with high specification, high quality, long life and unprecedented value for money. 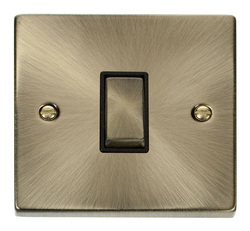 Click Deco's wiring accessories offer up a host of new design opportunities with a comprehensive range of electrical accessory products all available in no less than 9 different decorative plate finishes. 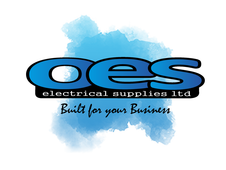 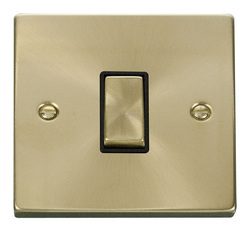 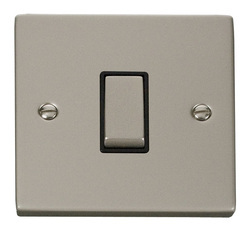 The Deco range of products includes switches, dimmer switches, toggle switches, sockets, fused spurs, fan isolation switches, shaver sockets, telephonedata sockets, TV sockets, satellite sockets and cooker sockets. 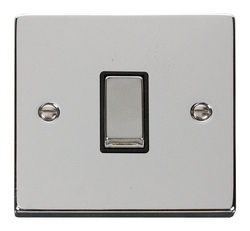 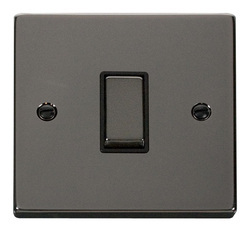 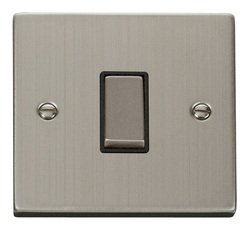 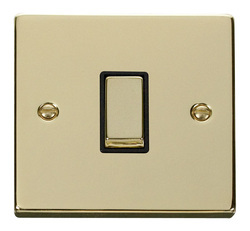 The modular construction of the standard moulded CLICK range of switches has been incorporated into the Deco range. 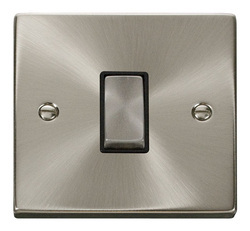 When used in conjunction with the the Click MINIGRID range of blank mounting plates, customised switching solutions can easily be created with a wide selection of module options. 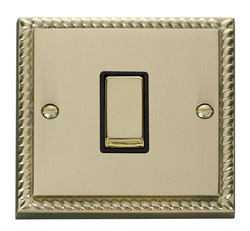 Click Deco is available in 9 distinctive quality finishes; Deco Antique Brass (VPAB), Deco Polished Brass (VPBR), Deco Polished Chrome (VPCH), Deco Satin Chrome (VPSC), Deco Satin Brass (VPSB), Deco Black Nickel (VPBN), Deco Pearl Nickel (VPPN), Deco Stainless Steel (VPSS) and Deco Georgian Style Cast Brass (GCBR).